This holiday season, the staff at Modern Male would like to encourage you to think before you click! With Black Friday and Cyber Monday coming up, it’s important to remember that your support for local small businesses is essential to their success. 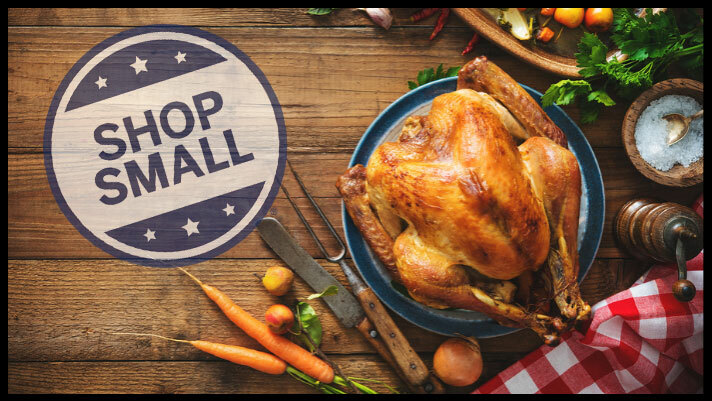 In 2010, American Express designed the Shop Small Movement to encourage shoppers to support businesses in their community. You can help build awareness this weekend by shopping local on Saturday, Nov. 24th. American Express has many different offers and rebates (depending on which card you carry) when you support participating businesses on Shop Small Saturday. Modern Male is a participant in this annual event and you will receive a $10 rebate through Amex when you spend $10 or more! Not sure what to get? Browse our holiday specials on the Modern Male Website.